Welcome at the March to Rome help page! Where we provide detailed information about the game mechanics and stats for both our new players and veteran enthusiasts. We also strongly suggest you visit your respective language forums as they are a huge source for tactics and in-game experience. This help is here to give you a hand with everything you would want to know. In case we are missing something - get in touch with us, we will make sure the information is provided in a quick manner. March to Rome offers you the rise and fall of kingdoms by sword or quill. Choose your origin and lead your people in a crude land filled with countless would-be rulers. Be victorious and ultimately challenge the beacon of civilization that is the Roman Empire. -Rule a thriving nation or antagonize your peoples, just because you can. -Develop your level of civilization and science or turn to archaic traditions of the old. -Emerge a legendary ruler who strikes fear and respect throughout the lands. Or be the one who kicks them down off their thrones to taste the mud, then melds back into the shadows. -Each player controls a small village that can be grown to bring fame and power. 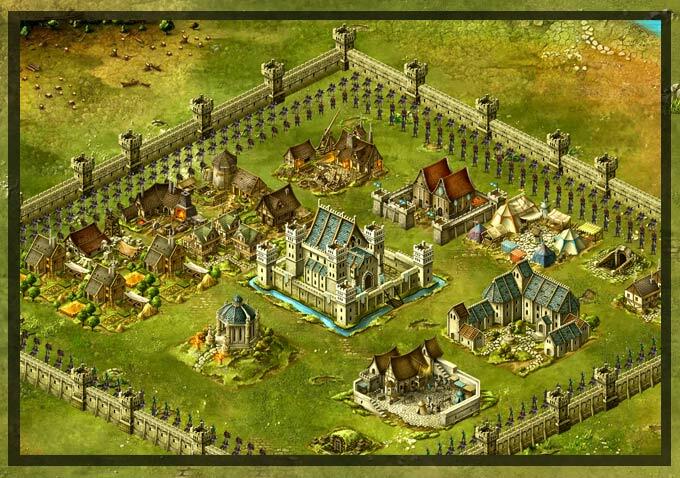 Under your leadership your village will develop into a kingdom of multiple cities dominating the land. 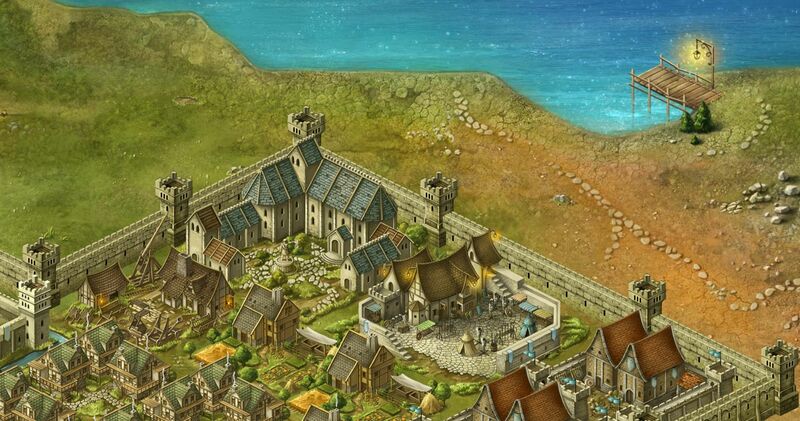 -As of January 2015 Siege is almost done, and players will be able to conquer cities in addition to colonizing them. 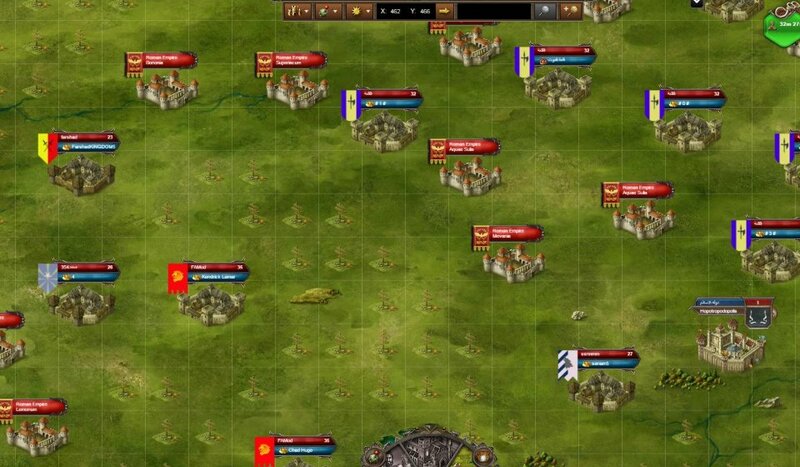 -Creating an empire is dependent on both your economy and military affairs. -The game is quite flexible in providing options to specialize your path in a way that’s suits you. -Improvements that you research affect almost every aspect of the game. You can do all of them but, planning them specifically can give you an edge in selected areas. -Troops have a dedicated branch of developments in the Armory. Individual troops and Armies can be specialized more effectively as you can use only half of the available options to improve them – thus making choices sacrifice one thing for another. -Rituals provide temporary boosts to military or economy. -You can command the labor of your citizens at any time, giving you a truly flexible income. -Fully custom battle formations allow for various outcomes, for when you do press the sword to your enemies. -Attacks on range from 15 minutes to 15 hours depending on how close the enemy is. Your personal advisor is there to be by your side in the establishment of your rule. When the tutorial is finished you can use her (by clicking on her portrait) to track milestones in the development of your city via the Quest book. The evolution of the genre is in battle mechanics where you can organize attacks in detail allowing you to crush the enemy from all the 4 different directions. If you love to command the positioning of every fighter on the field - this is for you. At long last some of the more advanced features of PC strategies are making their way up the cloud. Giving both sides the power to arrange their men in any way they choose, will provide endless tactical gameplay. And this is just scratching the surface. Basic control methods are in working order and much more advanced features and options are already planned to come. Become the dominant superpower in Ancient world. Decimate enemies of your glorious empire by military, economic and political means.